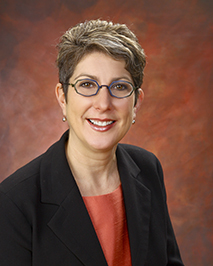 Sallie Greenberg began working with the Illinois State Geological Survey as a graduate student in 1994, taking a full-time role in 1997. She is now the associate director for Energy Research and Development. 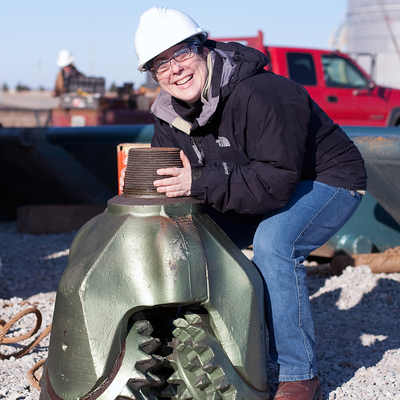 She works in the area of carbon capture, utilization, and storage. 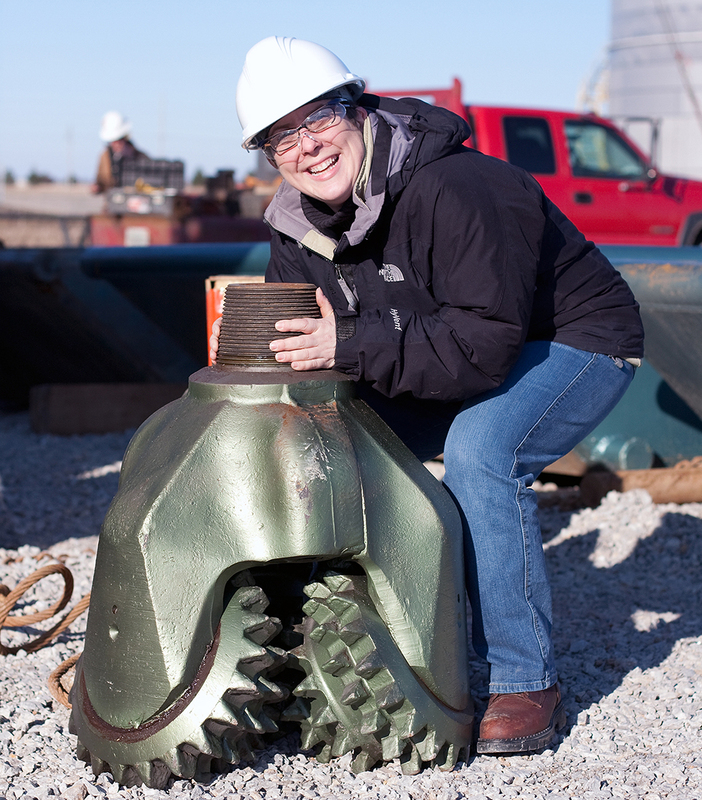 With a team of geoscientists and engineers, she leads the Midwest Geological Sequestration Consortium in a large carbon storage demonstration project. Q. What drew you to your field of study? A. I am trained as a low temperature geochemist with a specialty in isotope geochemistry. I was drawn to the field because of an interest in understanding how our current environment is affected by changes in resource usage and climate. I have moved toward a more policy, programmatic management role in recent years, focused on understanding societal perceptions of natural resource usage, climate change, and carbon storage. A. The best part of my job is the diversity of activities and people that I encounter on a daily basis. My work spans laboratories, conferences, project management, international collaborations, and policy. It is a fascinating bridge of technical, social, economic, and environmental aspects of the geosciences. A. The surprising aspect of my job is the necessity for scientists who have broad understanding of policy and science issues. There is a very significant need for strong communicators and people who can bridge multiple perspectives. A. The Illinois Basin – Decatur Project is a large carbon storage demonstration project, which has stored 1 million tonnes of carbon dioxide at a site in Decatur, Illinois. This project, led by the Midwest Geological Sequestration Consortium, is one of the only projects to successfully demonstrate CCS from biofuels sources. The project is known globally and engages in significant scientific research, operational demonstration, and knowledge sharing. A. My advice to young and early career women in science is to stay engaged in STEM. Science may not be an easy path, but it is worthwhile. Always remember that you have a unique contribution to make. Work hard for yourself and for the women who come after you. Be an example. Give back through outreach and education. Believe in what you do.